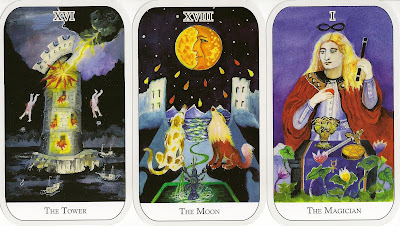 Before becoming a Tarot Creator Alison Muir McDonald worked as Community Psychologist in NSW. It took her 10 years to paint and sometimes repaint the images. The art is watercolor. The deck has an additional significator card and came without a book or LWB. 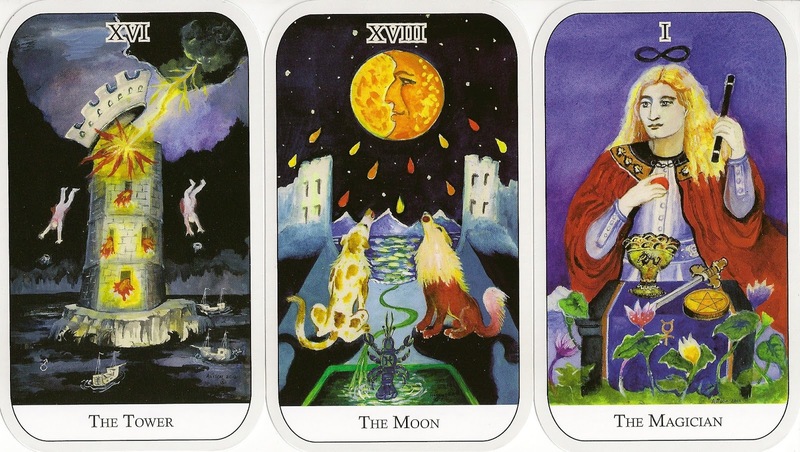 The deck comes in two sizes, a standard tarot deck size and a larger "professional reader size", mine is the larger size and signed by the artist.